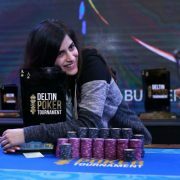 The champion of 2019 Deltin Poker Tournament ‘s opening event has been crowned. 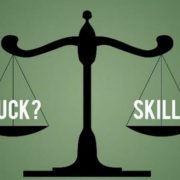 The 15K Deep Dive NLH event of DPT February 2019 attracted 187 entries ..
How much of poker is skill and how much is luck? Poker is one of those addictive games which you will keep coming back to, whether you lose or win. 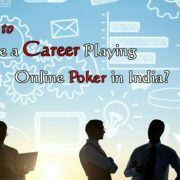 Winning poker by skill or luck is a very rewarding ..
Is It Worth to Pursue a Career Playing Online Poker in India? 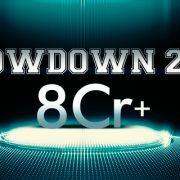 Online poker has gained a lot of popularity in recent years, to the point of having more players engaging in this game than in golf. It is constantly growing ..
We can summarize 2018 in one word: “Awesome” It has been a landmark year for Adda52 as we accomplished all our goals, achieved new milestones, and set new ones. ..